Finding Strength. Gaining Courage. Loving God. I’m learning that there is so much truth to that. In our weakest moments, God’s strength, if we allow, has the ability to shine through. You know the moments I’m talking about. Our moments of sadness. Of anger. Of frustration. Disappointment. Fear. Whatever it is. 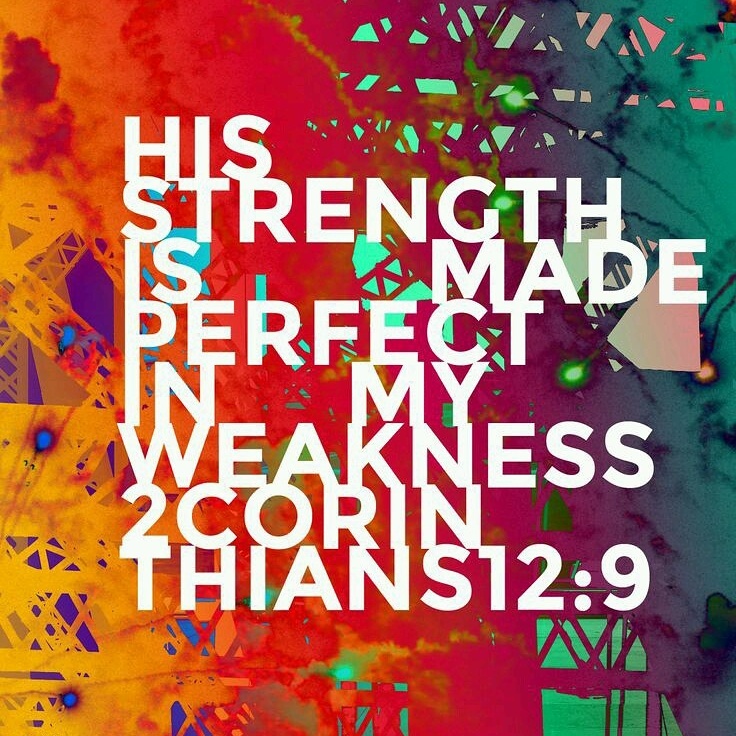 His strength is made perfect in those times. He ask of us only one thing…to be still long enough to allow it to happen. We walk in the flesh and have flesh thoughts that prohibit us from feeling Him. I’m wondering if today we can focus more on Him. Listen to Him more so that when our “moments” happen today we can see God show-off for us. My BFF got married today! Happy Anniversy! It’s been a wild year. I’m glad you’re my partner @gzil. I love you! I’m not sure these are my “best” 9, but these are a few sweet times I’ve had this past year. The highlight was getting married and adventuring together. It’s nice to have always have some to adventure with. Love ya Gare! I am thankful I am married! ATTENTION SINGLE FRIENDS: When I was single, deep in my heart (even though I would have never told anyone this), I thought that marriage would make me happy, and my life would be able to start once I found that special someone. I’m here to share some truth with you that might help you start living your life NOW! Here is what I believe to be true about marriage: Marriage does not fix your problems. Marriage is not easy. Marriage, sometimes, is not fun. Marriage requires tons of grace passed on to you from Jesus. Marriage is challenging. Marriage is messy. Marriage sometimes makes you wish you were single. Marriage is two really sinful people joining together and asking Jesus for help. —— Those romantic books, movies, and TV shows always show romance when it’s beginning, whether that be a new relationship or a woman walking down the aisle. But I can’t recall too many movies that start after the wedding and show the challenges of joining two lives together. Can you? With all that to say, marriage is also: a joy, fun, safe, special and so much more. It’s an amazing thing to be 100% vulnerable with someone and have them love you, no matter how crazy, sinful, weird, mean, prideful and silly you are. Above all else, marriage is from God. Ladies, my life started the day I met Jesus. It didn’t start once I found a man, got engaged or even got married. My life started when I gave everything to God and let Him decide my future. I wouldn’t have guessed in my wildest dreams I’d be married by 23 and headed into a career that’s quite honestly, really scary to me! But, here I am. Right where God wants me. I hope this encourages to enjoy your singleness! I wish I would not have dated so much when I was growing up, but, I can’t go back now. Singleness is such a beautiful gift. A GIFT! Looking back, it’s not a burden or a phase of life you should hurry through. It might just be the some of the best times of your life. (I understand that might be really hard to believe!) Social media typically only shows the positive, the polished, and the beautiful side of life. I tend to do that too when I post. However, I felt prompted to share this part of my life with you all.